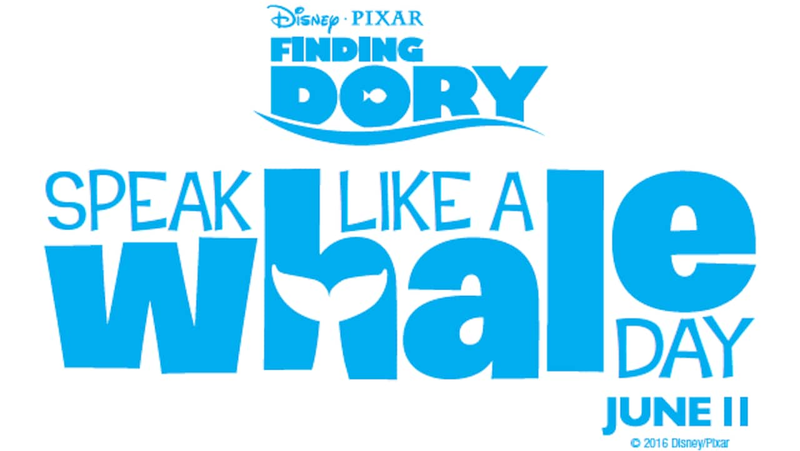 On Saturday, June 11, 2016 Disney Parks will celebrate Speak Like a Whale Day. Taking a cue from everyone’s favorite forgetful blue tang, Dory, and her new friends Bailey, a beluga whale who is convinced his biological sonar skills are on the fritz, and Destiny, a nearsighted whale shark, guests can learn to speak the language while taking part in some whale-sized fun. 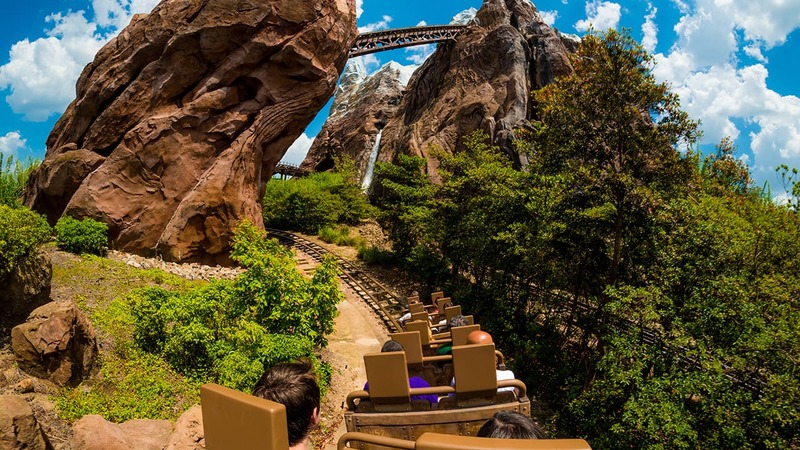 Guests at Disneyland Resort in California, Walt Disney World Resort in Florida and Disney Cruise Line ships will receive a complimentary button to celebrate the day on June 11 (while supplies last). At the Downtown Disney District at Disneyland Resort and Disney Springs at Walt Disney World Resort, families can dive into “undersea” themed activities, including a live DJ, games and giveaways. Young guests can attend “Whale Speak University” and give speaking the language a try. At The Seas with Nemo & Friends in Epcot at Walt Disney World Resort, guests can learn about the real-life counterparts of the characters from the film and see them in their massive 5.7-million-gallon saltwater aquarium home. Experts from Disney’s Animals, Science and Environment Team will be on hand throughout the day to help guests find Dory and her friends and get a closer look at their world. Check out this video from two of the stars from “Finding Dory,” Ty Burrell and Kaitlin Olson trying out their best whale voices. Be sure to swim on into Disney Parks to check out all of the fun and don’t miss Disney•Pixar’s “Finding Dory” in theaters June 17, 2016. So fun! I’ve been practicing! Cute video but really unfortunate that the voice over announcer refered to both actors’ characters as whales. One is a shark. Yes a whale shark but a shark nonetheless. 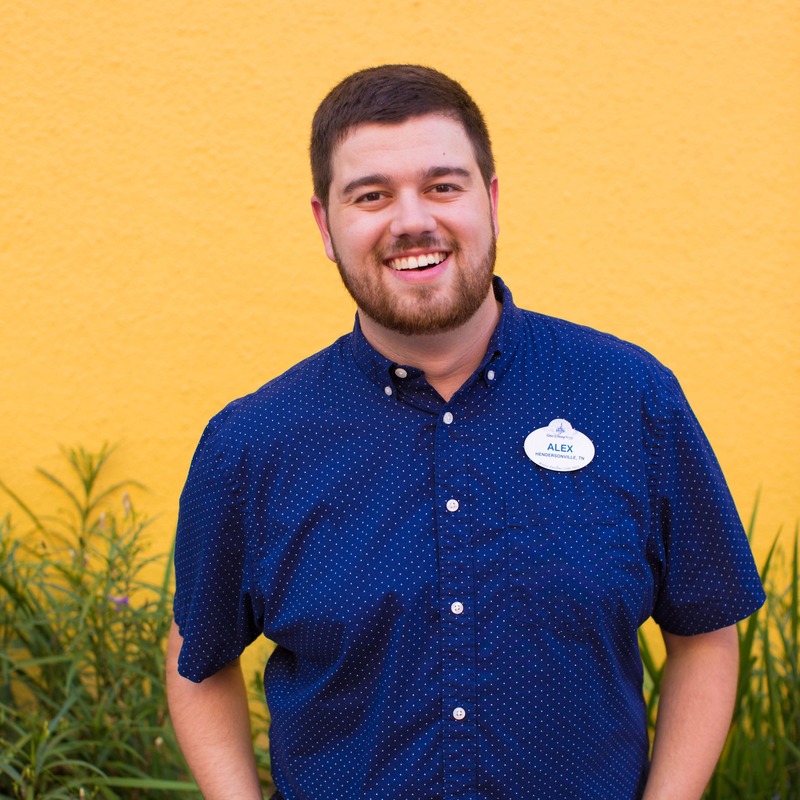 Will the buttons be given out at all Walt Disney World parks or just EPCOT?